This refers to the day machines are smarter than humans. Some experts put that date at 2029; we, however, think it could occur much faster. Machines are already dominating the trading world, and they are being made to think like their masters; this means that mass psychology will still be a force to reckon with; only in the years to come, the mass mindset will represent machines also instead of only humans. The British pound flash crash that occurred on the 7th of October was triggered by machines (computers). As machines move into the game the action will be more volatile as they can run 100 times faster than humans so it will create swings and reversals that are spectacular in nature; we are not quite there yet but expect volatility to continue rising. The other thing to keep in mind is that nature favours the strongest and so if humans want to remain in this ecosystem they will have to adapt. This means enhancements, and so the people of the future (which is not too far in the making) will not look like today; they will be part human and part machine. 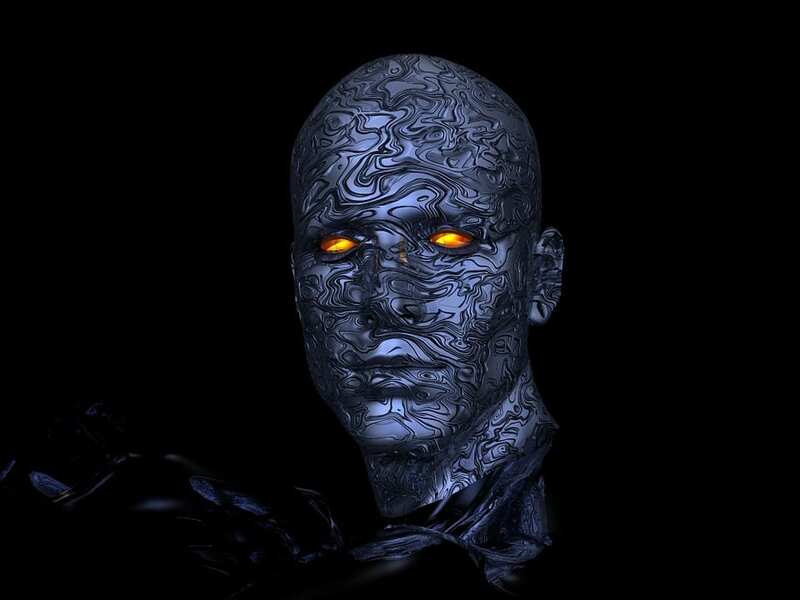 The word cyborg comes to mind; we can expect memory enhancements, vision enhancements, body part enhancements for strength, etc., etc. Education in most cases today is a waste of time, but once these new enhancement technologies come out, education as we know it will become obsolete. Over 80% of all trades are conducted via machines that are programmed by mentally deficient humans; hence the computers, for now, are simply, magnifying the emotions of euphoria and fear. If we add in Dark Pools, then one could argue that machines conduct 90% of all trades. While many might view this as a shocking development, we see it as a Godsend; it is like putting a thousand idiots on steroids and asking them to build a spaceship. We don’t view this as a shocking development as we base our investment decisions on Mass Psychology and Technical Analysis and over the past 16 years, we have successfully navigated our subscribers through market tops and bottoms. However, financial singularity is going to significantly affect the returns of the small player and it will make it very difficult for players who focus on fundamentals or technical analysis only to lock in decent gains.